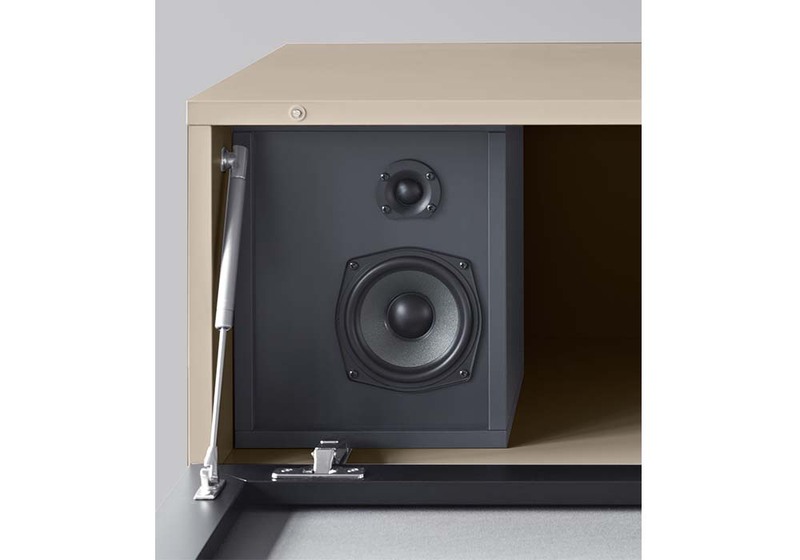 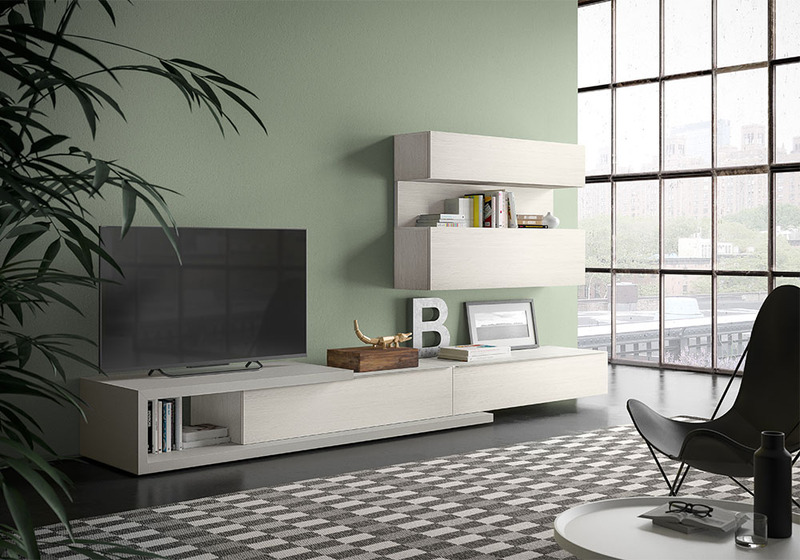 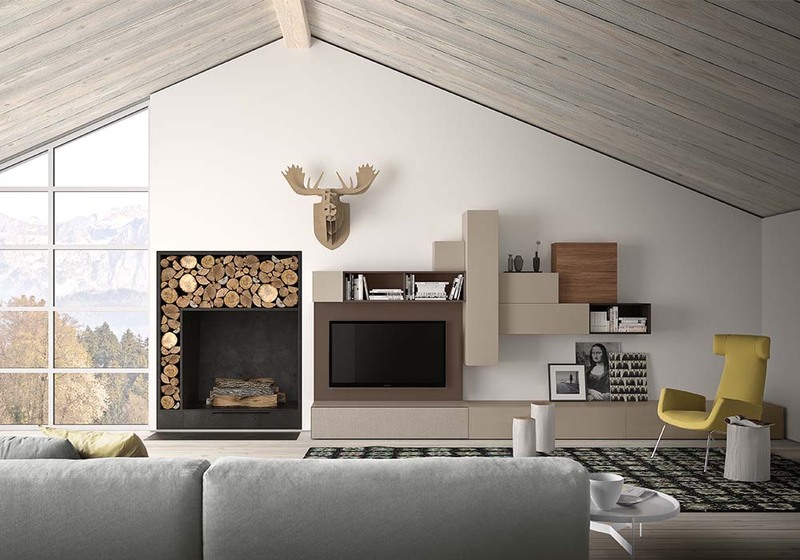 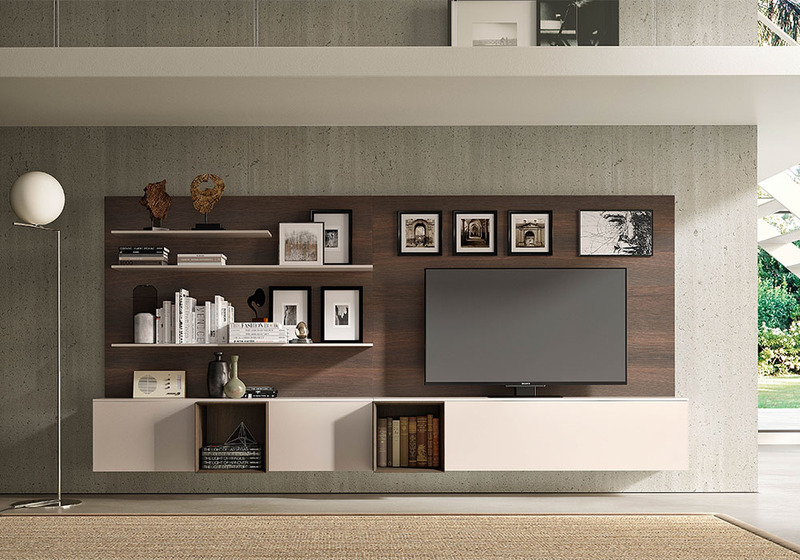 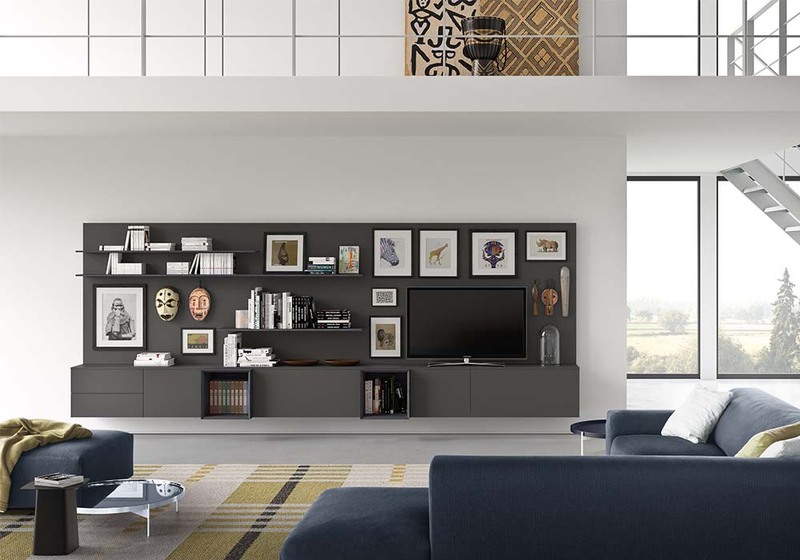 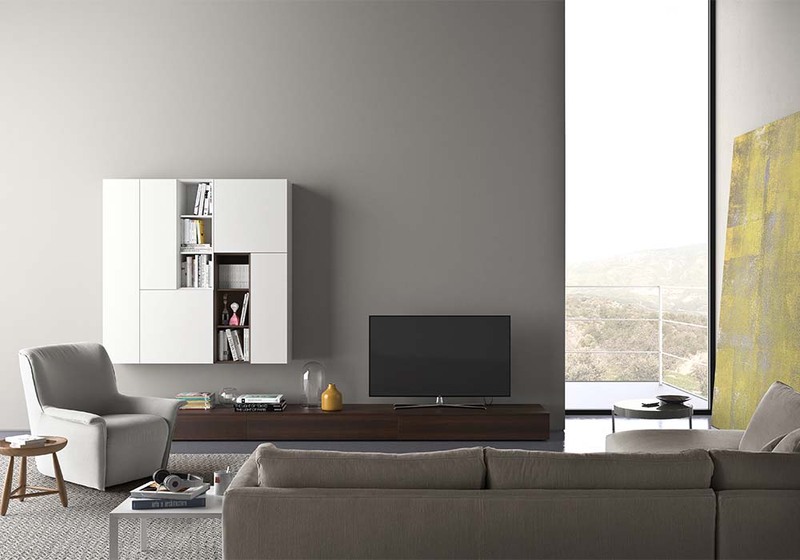 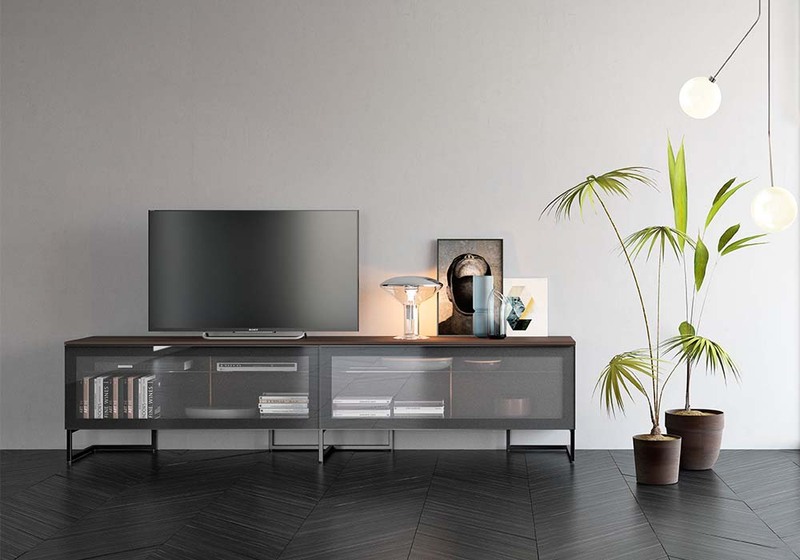 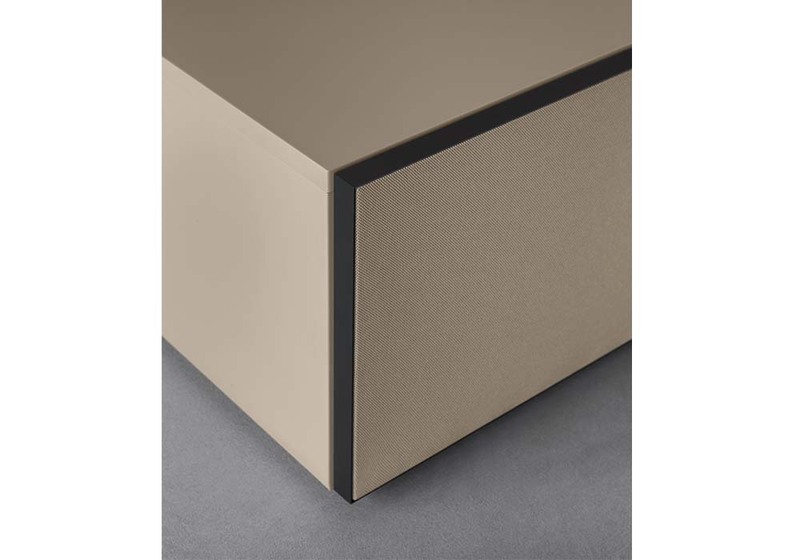 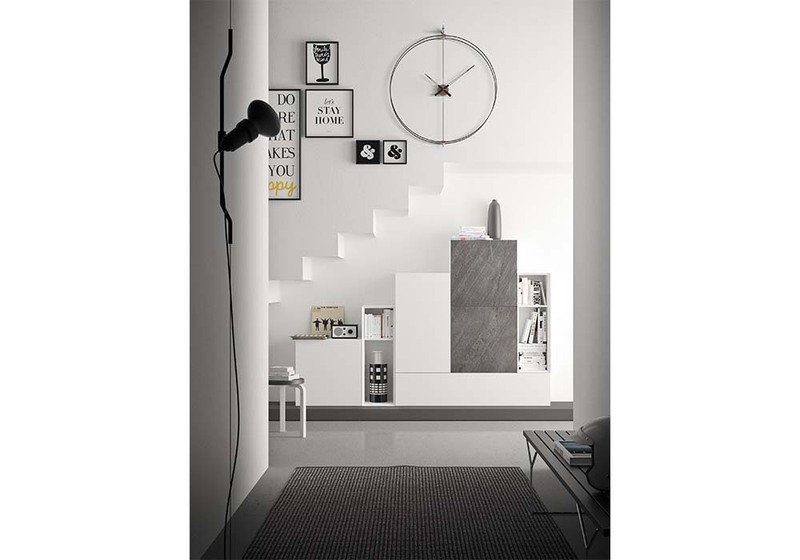 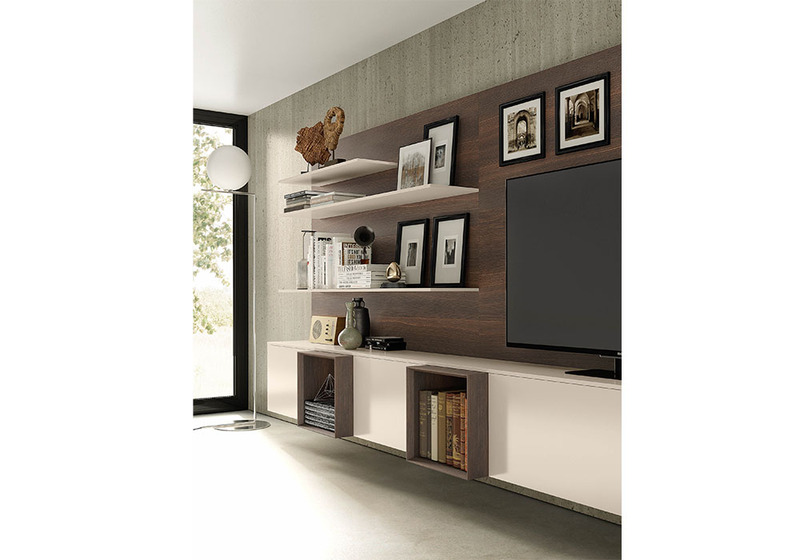 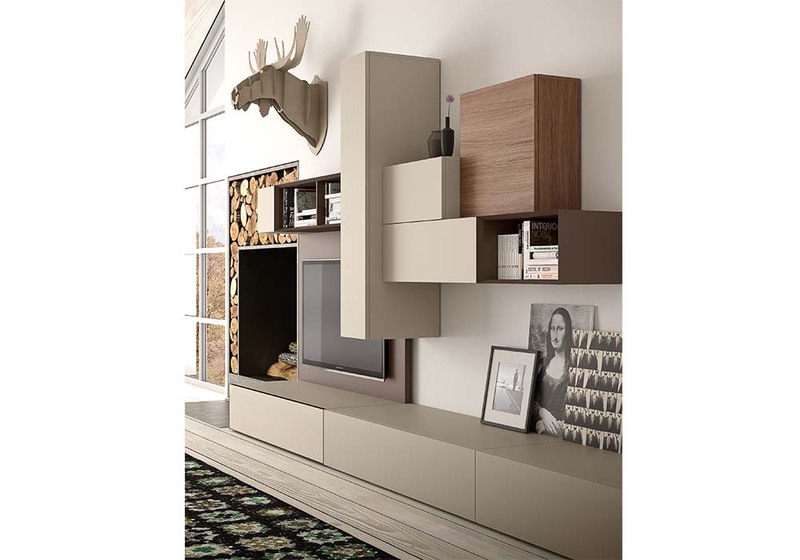 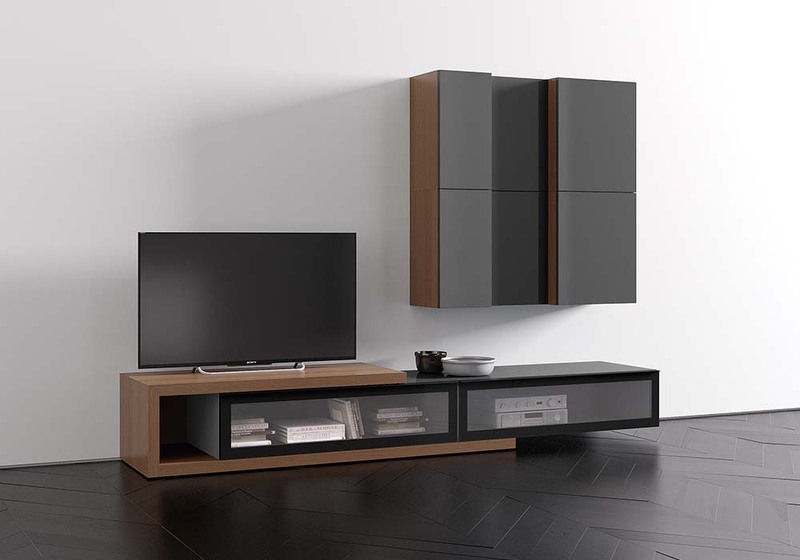 Pianca Spazio system has incredible variety of available sizes and finishes means Spazio can furnish all contemporary living spaces, from living, kitchen and dining areas to bedrooms and bathrooms. 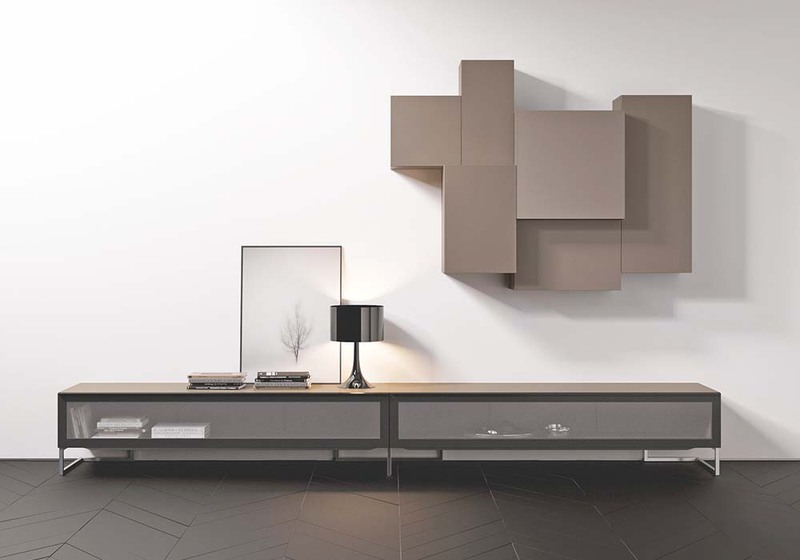 Sleek, clean geometric forms, clever interplay of solids and spaces, subtle or striking colour combinations, numerous finishes with diverse tactile and visual appeal, the option of the unique feel ofunique when referred to natural slatestone, special accessories and complements and a superior custom-created integrated stereo sound system hidden inside the structure and exploiting its qualities for excellent acoustics. 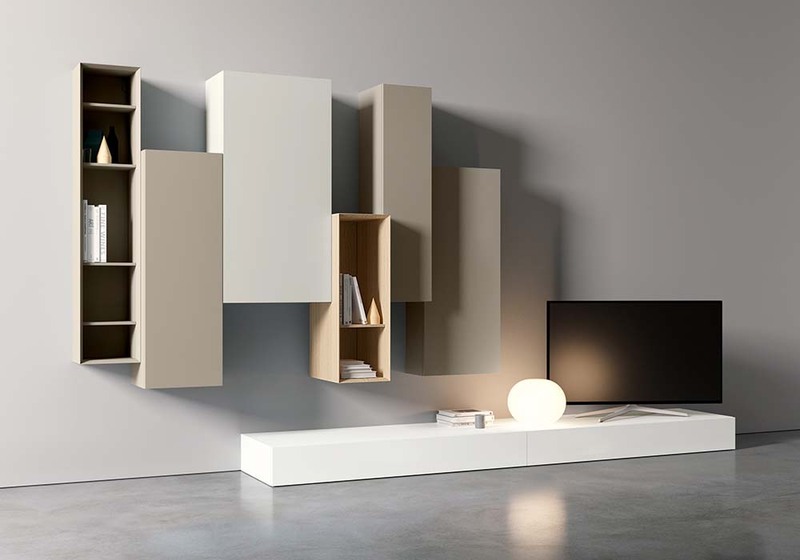 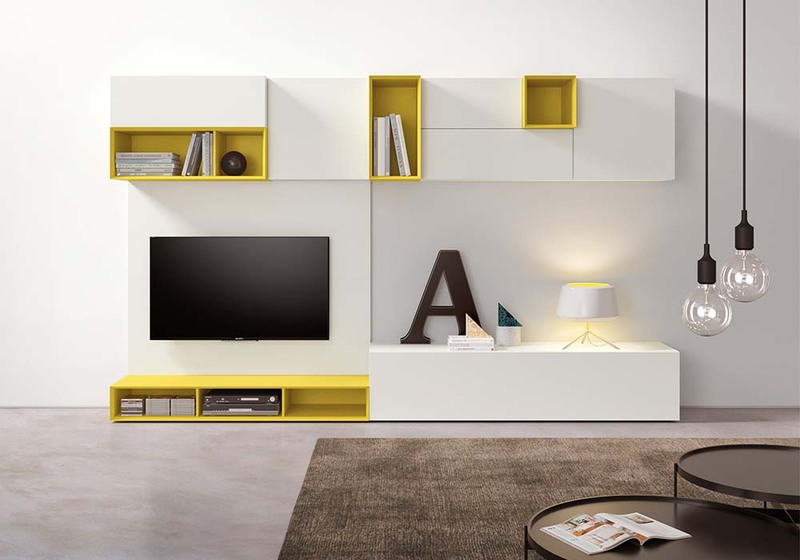 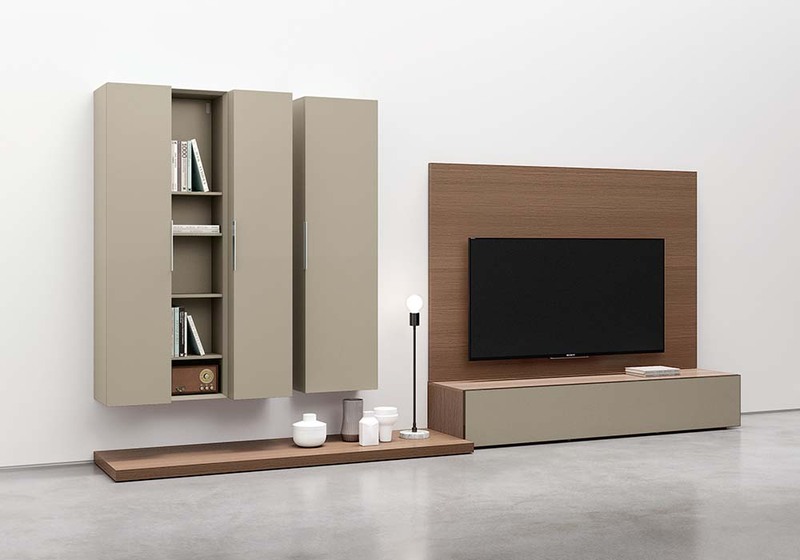 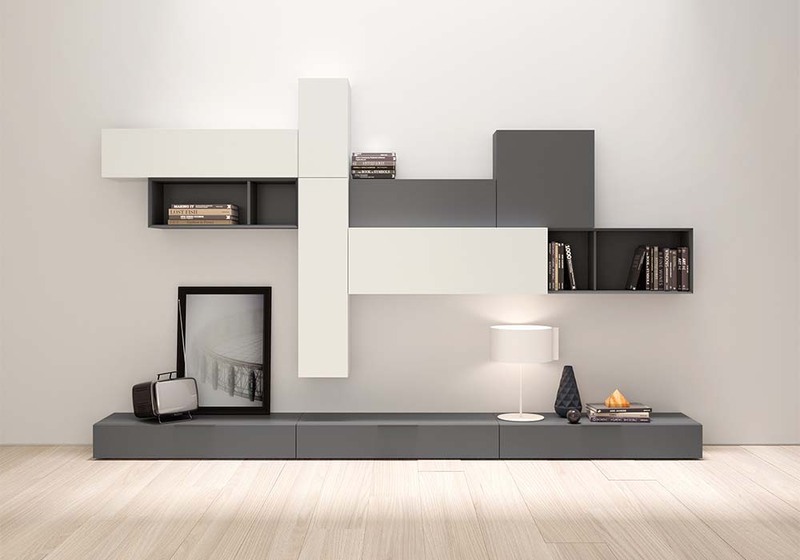 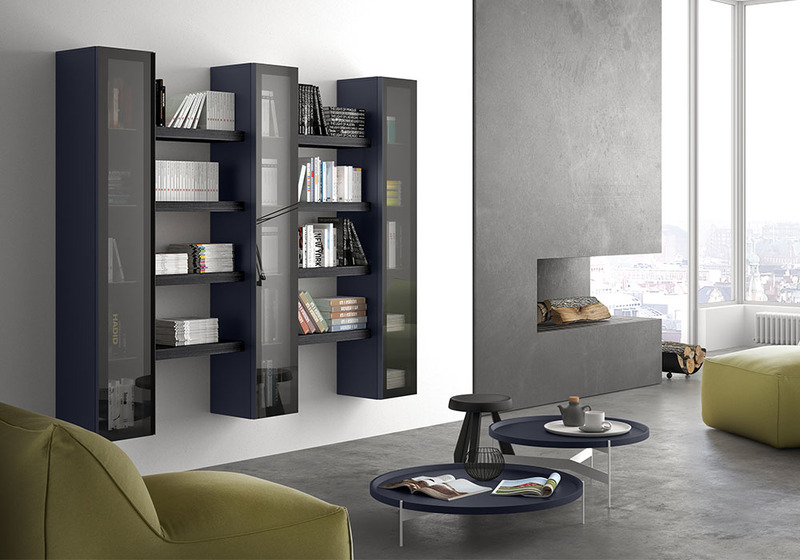 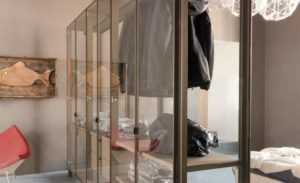 This is Spazio, the modular system offering closed and open storage modules, designed to satisfy any spatial, visual and functional needs. 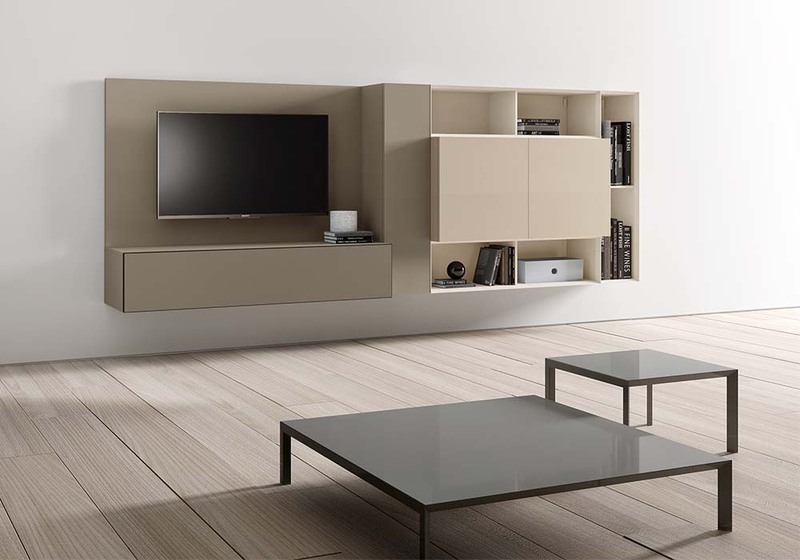 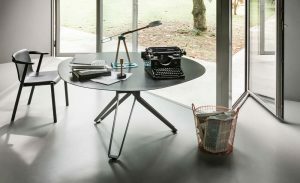 It shows in the details, like the exclusive metal C-shaped support system, patented by Pianca to allow total freedom in use of interior spaces.